My friend Sara is one of those people that has you laughing hysterically and in tears by the time she’s done with a simple story. Back in March I convinced her to start a blog, so she could entertain us on a daily basis. She is in the process of growing her blog and I’d love to help her out. So, I’m asking all my blog world friends to go take a look, and give her some support. I’d be ever so grateful if you’d become a follower and/or subscribe to her feed. I’ll even let you put in an extra entry for all of my November contests! Just let me know you follow Sara. Comments on her posts would also be appreciated! Put her button on your blog and I’ll give you another entry. Want yet another entry for all of November? Check out my mom’s cooking blog for some great recipes and become a follower and/or subscribe to her feed. 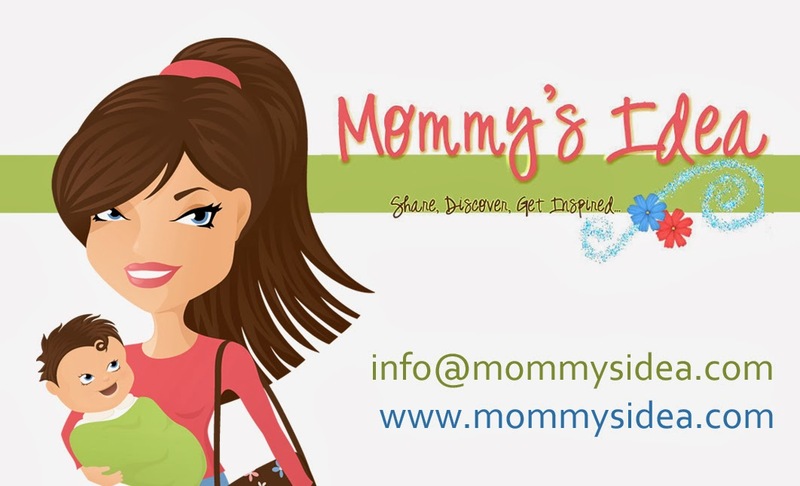 Just let me know you follow my mom’s blog! Thanks for the heads up on some new bloggers!!! You're crazy and I love you :) You didn't mention that I passed along an I Love Your Blog award to both you and Cooking For A Cause. Both blogs are great! I subscribed to Sara's blog! I just subscribed to both by email. I have visited both blogs. Love your Mom's-love recipes. I have subscribed to both blogs and your Sticky Bun Coffee Ring recipe sound too delicious. I follow your Mom's blog! I love recipe blogs! Now following Sara, and left a comment - very funny! I stopped by "Sara with No H" and posted a comment, wishing her much success. I commented & subscribed to Sara's blog!